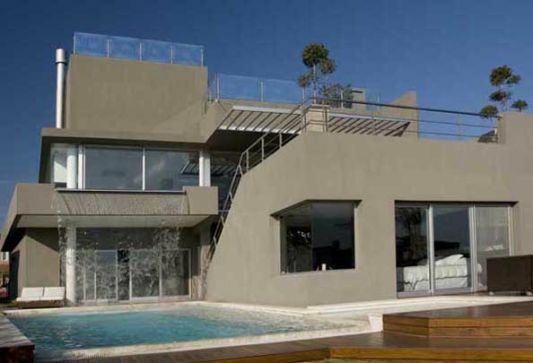 Architecture of this house is amazing and very beautiful, home with a waterfall that surrounds it. 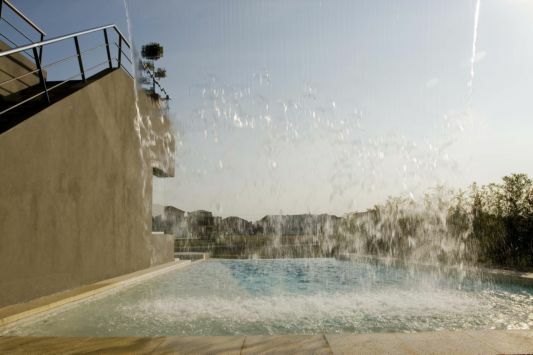 This Waterfall house is the property of a young entrepreneur is done by AndrГ©s Remy Arquitectos. 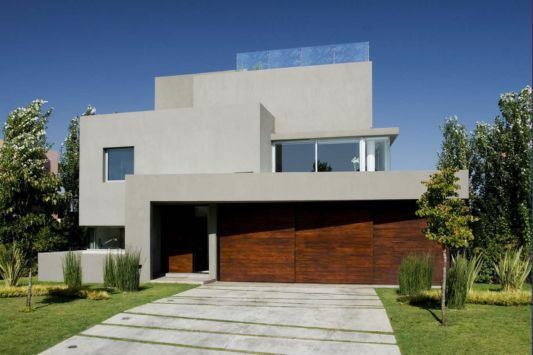 This house was designed very well and have a closed environment. 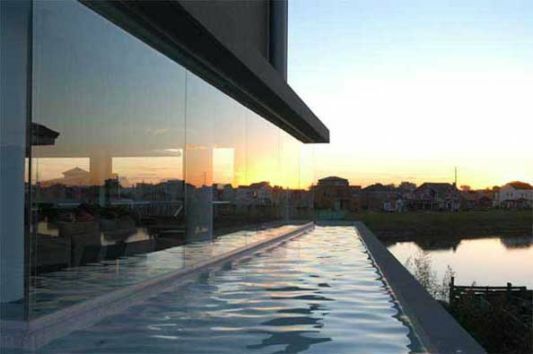 Located on the banks of the lake is advantageous as the focus of the main sights of this house. 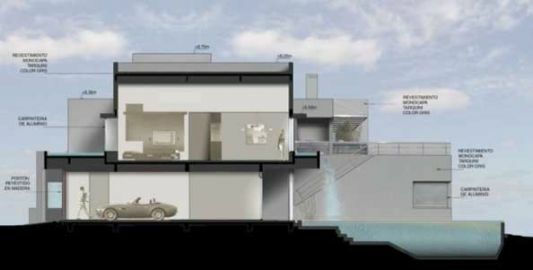 Waterfall house is made with a view of the lake as the main focus, so to get a good view, then placed in the family room upstairs. 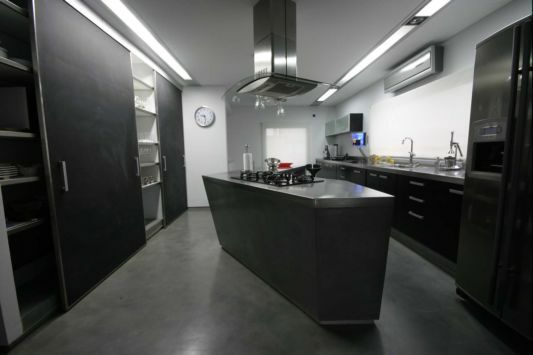 Houses designed flexible that can be customized with an active social life. 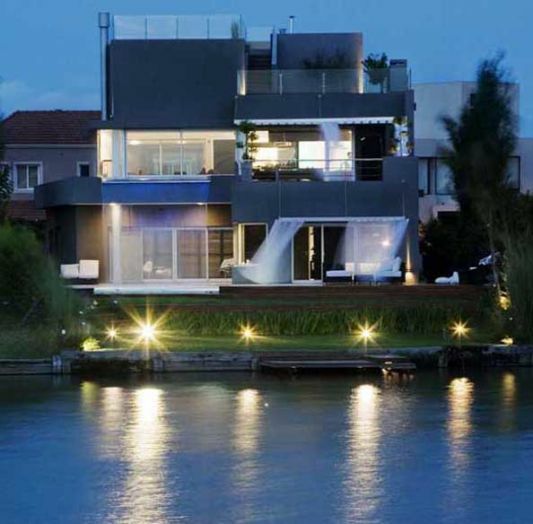 The design of this beautiful house, trying to combine the feel of the abundant waterfalls and views towards the lake. 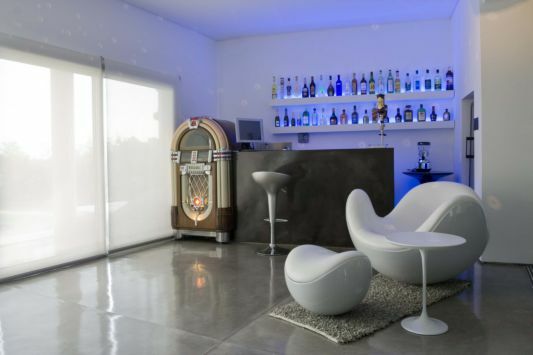 To connect the exterior and interior of the house, designed a room mixtures are used as playroom, and garage or host. vertical circulation in the bath with a height of three in the light, joining different levels. 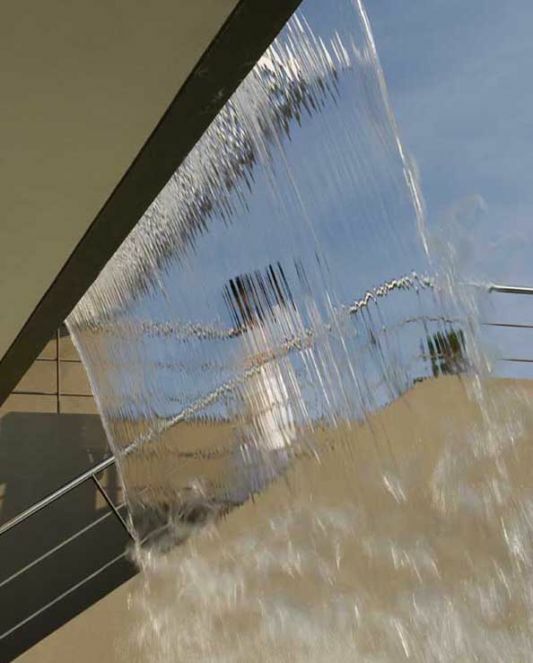 Coolness home is increasingly felt with the sound of flowing waterfalls. 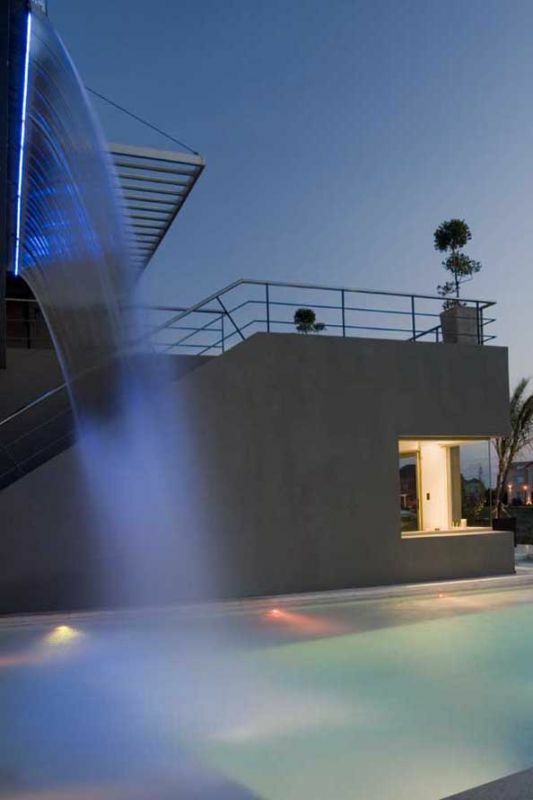 Visit the official website AndrГ©s Remy Arquitectos, for more information on waterfall home with modern architectural style.